This project was my major project in Kingston University. 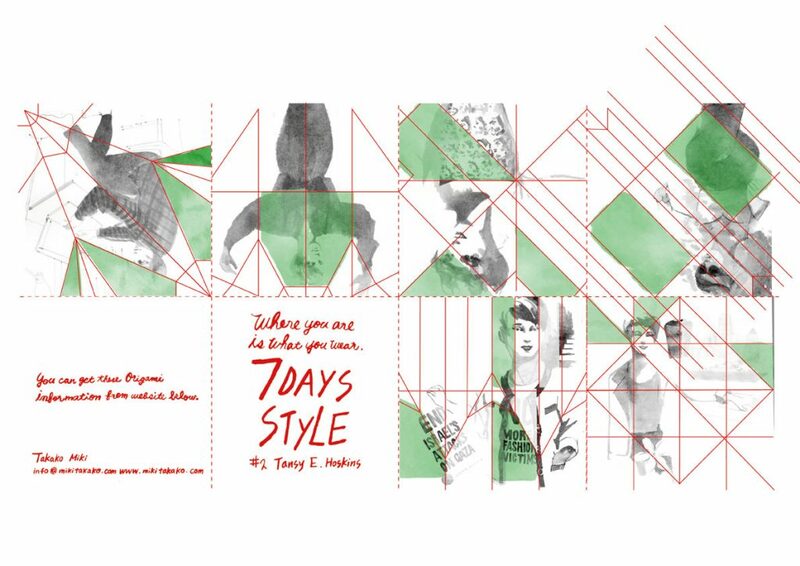 Researching a week of fashion style of two cooperators and making two zines as outcomes. 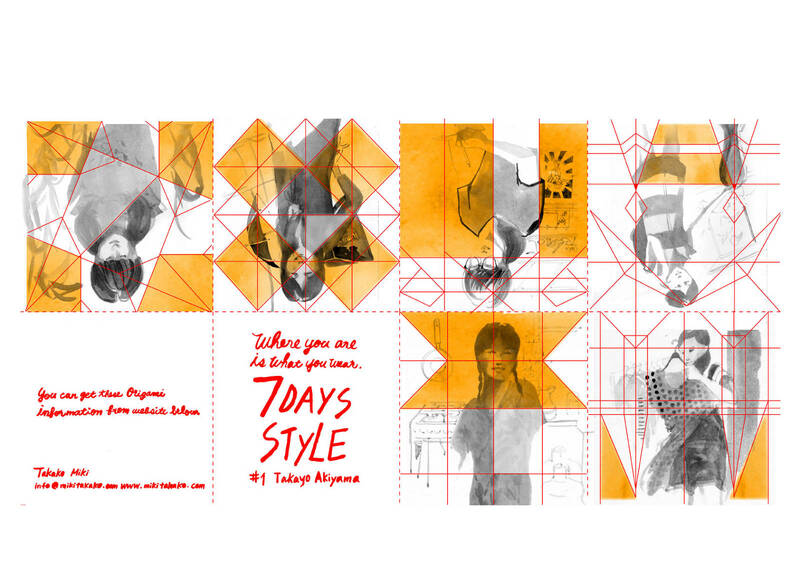 I chose main objects for illustrating from each daily narratives and layout illustrated portrait with Origami development-line. Because between the garment and origami have familiar aspects in their creative processes and its capabilities with Washi papers. There also might be with nostalgia in my country. Copyright © 2019 MIKITATAKO Illustration. All Rights Reserved.